Seems like it’s been a while since I posted an article focused on marketing and with Memorial Day right around the corner, this will not be your traditional post. Personalized Marketing Inc and I want to thank all those that serve to keep us free. However, we want to send out a special thank you to those men and women, their families and friends who gave the ultimate sacrifice. When we look at the jobs we have or the careers we have followed, we can get overwhelmed or may have forgotten how we got there. We may even forget those that gave us the chance to do exactly what we are right at this moment. So today’s post was going to be about the GDPR notices you might be sending out or getting in your inbox but instead, it is about saying thank you. Spend some time this weekend and thank those that support you and your choices. Thank the family members (children, spouses, relatives, and friends) that despite everything stand behind you. They are the reason you are continuing down the path you have taken. Despite the “rough” days, the highs and lows, potential financial cost, they continue to stand beside you. They give up their time and emotions to support yours. Thank your readers for taking time out to accept your “updated” newsletter confirmations you have been sending out to remain compliant. Say thank you to those who open your emails when you send them. Take a moment and send a personal “I would not be here without you” message to each person through it all is still behind you. It does not matter the method you chose to send out your messages just take a few minutes to remember those that support you. I want to personally send out a thank you to God, my children, my family, my friends and our clients. If it was not for each of you, I would not be sitting here writing this post. A Special Thank You to the men and women who have given all and their families who sacrificed someone very special to them so that we can have the liberties we do. This might sound like an easy one but let’s be honest with ourselves, how often do we really take time for “me”? At the New Year we discussed making resolutions, realistic goals for making changes to our marketing endeavors. The blog series has had several tips on how to accomplish marketing using real steps that are focused on you. 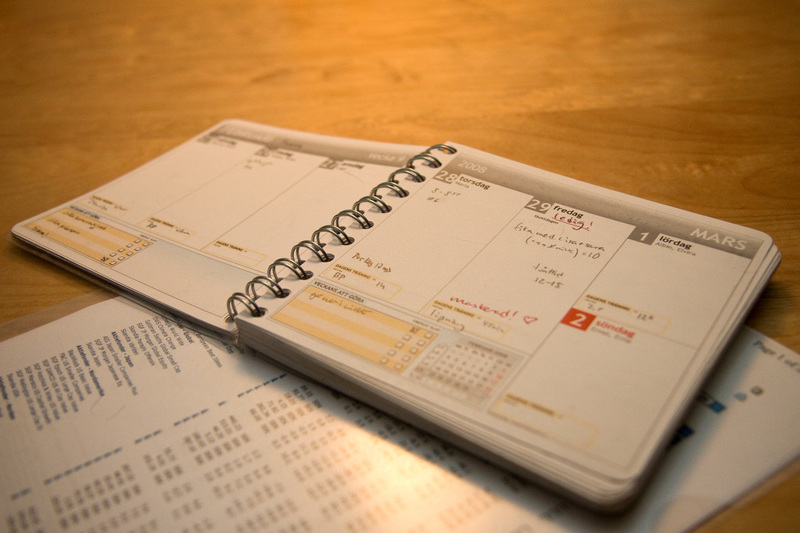 We even have a calendar for accomplishing the different task (to-do’s) you are responsible for each day. Yet, do we make time for “me”? If you notice I am not using the terms ‘you or I or even us’ I am using “me”, because I want you to identify with yourself on this one as I am myself or me. So the goal we have for the next week is to find some “me” time. Trust me, I know how difficult this can sound and even be. If you are like me, then you have not just a job but a home life that consist of children, grandchildren, family, friends, community obligations and even church. During a singular day, I can find my schedule full from the time I awake until I go to bed and often the “me” time is found in bits and pieces or during small breaks. I realized that my “me” time had disappeared over time and even though I had made a promise to spend some quality time with myself it hadn’t really happened. I have my morning coffee while going through the motions of starting the day. I read emails while sipping that coffee. I say bye to my girls while booting my computer or it’s already started while waiting on them. Then the moment they are out the door if not before, I have already began my day. Often times I take my lunch while working and get my exercise walking during meetings. Of course when the day is done, then I spend the evening doing ‘Mom’ things. Sounds familiar huh? I do not begrudge any of this and often enjoy it. However, after a recent conversation with a client of mine, I realized I gave up my quiet “me” time. Why Is “Me” Time Important? This sounds like a simple enough question and the answer really is … You have to have “me” time to recharge. You need “me” time to focus. We need “me” time to think about what the day has in store for us and how we want to accomplish it but we need to clear our heads first. Think about when you are starting a new project, you take time to consider all the options and plan out the steps? Well during that process you also take time to stop and think, the proverbial “me” time. This step is the most simple and difficult part of all. We are now challenged with the task of taking a few minutes out each day for “me”. We can take the time, either in the morning before we begin the day; maybe before we wake our families or even after we get them up. During the middle of the day, when we need a recharge or even during the evening before we go to bed and try to rest while processing the day’s events. Any of these times seem like sound advice to me and depending on the day I may need to change things around. Which if we are trying to make a personal change, then the first step is finding out where that change is best suited to ‘us’. In observance of Good Friday, we are posting our article on Thursday this week. This past weekend was interesting and brought a smile to my face. I got to hear one of my favorite Christian singers, singing a couple songs with him (albeit from the pew) and saw marketing in action. Sure we see marketing efforts every day but it is not often that I see it in this manner. Sitting there in a church, I heard terms like Twitter posting and branded Hashtags. Sure, the singer was promoting their tour and a new record, however, what I saw was a mix of ages understanding these terms. Only a couple of years ago I can remember discussing how important hashtags were even those that do not get ‘millions of views per hour’. I remember discussing how important it was to brand your own hashtags and though many people understand the need for them not everyone was on board. Yet last weekend, I got to see what I do every day in a tiny church, with a mixed group of people, hearing a newly branded hashtag. For me this was a wow moment, “I do that”, “That’s what my job is”, and of course the “Wow look at digital marketing crossing the divide”. 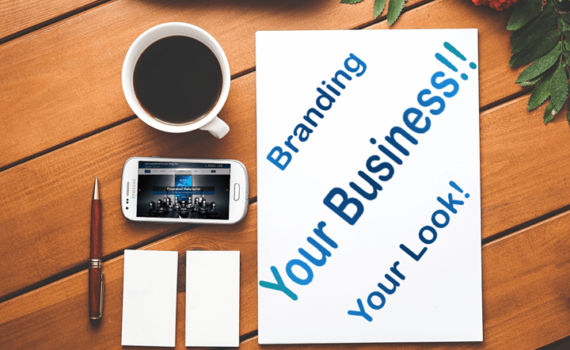 When we think of digital marketing, we think of being online, using our devices and ultimately in a digital format. Times, however, are changing. We see hashtags being used on items all the time. T-Shirts, wristbands, papers, pens, billboards, movie screens all make use of them. 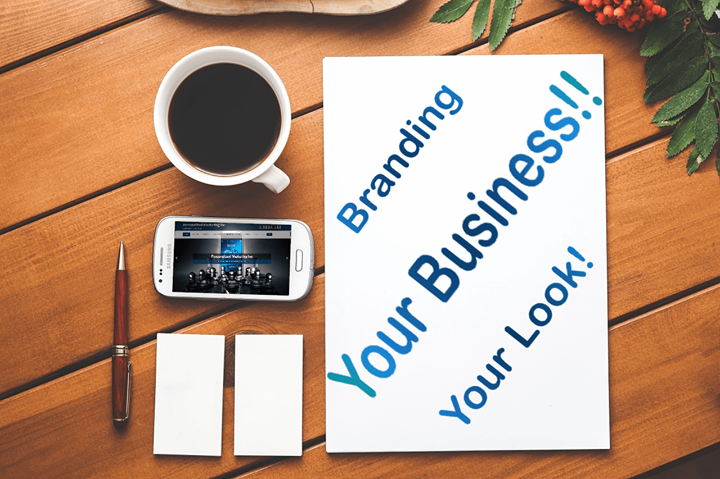 Hashtag branding is much like other aspects of branding, to build a logo, name, word, to the point that even if people see a picture of it they know what it is. Now, thanks to the combination of the digital and traditional media we see those same online methods being put in place in a variety of areas. Hashtags that get millions of views per hour, such as #love or #life, began as someone’s idea to market them. Someone decided that they wanted to take a simple word and expand on it, share it, encourage others to use it. Those same words now have a massive reach through images, videos, text and links. However, crossing the digital divide is not as easy as putting the new hashtag out there. 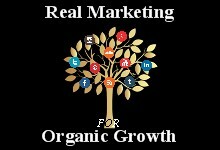 You have to not only work on its online reach but also traditional (offline) reach as well. You have to use the hashtag in ways that make both human and computer sense. You have to place them accordingly and they have to be relevant to what you are talking about. Also, you have to use the right combination of hashtags without overusing them, very much like keywords. I have seen some post where every single word was a hashtag and others were they used only 2 or 3 of them. So, how many hashtags do you use? Why? The answer is not cut and dry, it actually depends on you, your post and your message. If you have a branded hashtag that has a large organic reach then maybe you only want one or two more. However, if you have a small hashtag you are wanting to brand, maybe you decide to use five more. Also, the social network you are going to use the hashtags on also makes a difference in how many you can use. The best way to determine the right amount of hashtags is how readable is your content, the reach you are going after and why you want to use those particular ones. 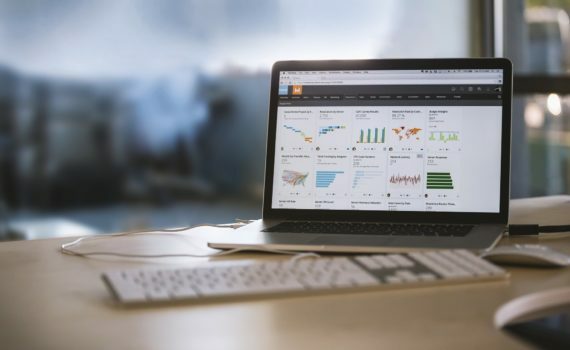 As we are finishing the first quarter of the year, if you have not been monitoring your networks, now is the time to look back on what you have done so far. Have you been maintaining your social connections? Are you taking time to say hello and thank you to those that re-share your post? Have you stopped and shared others postings? And are you ready for the changes coming in April? When you share something and others take the time to re-share your post, it is only polite to stop and thank them. Have you seen the social tool called Commun.it? This particular platform reminds you to say thank you to those that Re-Tweeted your post. It also has you to say thank you to your contributors and makes note of recent followers. Why? Because these are essential parts of the give and take process required to be “social” on your social networks. Also, as you may have noticed when you say thank you to specific people they tend to like or say something in return. When you share their post, they tend to thank you for it and you then become one of their influencers. As you go over what you have posted these past few months, look at what really stood out on your networks. Did it have a good reach or a great one? Did that fabulous post inspire people to click on it or just scroll over it? Impressions are required, interactions are needed and follow through is important. Make sure that where ever you are sending people with your post that they are going to be welcomed with an engaging site. Something that not just gets them there but also keeps them there. Ultimately make sure that the posts are relevant to material of the landing. Remember that Spring is right around the corner so think about what you enjoy doing this time of year. Think about events taking place during this time and encourage interactions with your fans by sharing in their favorite past times as well. As the year progresses peak times, days and topics are going to as well, so keep on time with what you are putting out there. 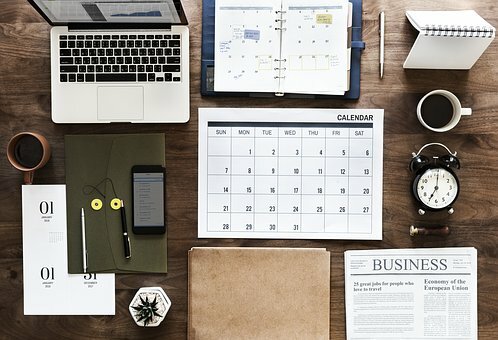 April 2018 is going to mark some big changes for several different areas when it comes to being online and sharing your news. Google has announced “Starting with Chrome 66, Chrome will remove trust in Symantec-issued certificates issued prior to June 1, 2016. Chrome 66 is currently scheduled to be released to Chrome Beta users on March 15, 2018 and to Chrome Stable users around April 17, 2018.” (Google Blog) Also, as I am sure you have heard, this is the year that Google is pushing the SSL Certificate Requirement on all websites. (Computerworld)For those with newsletters and readers in the UK you are going to have to follow the new guidelines put into place. The European General Data Protection Regulation (GDPR) which takes place in May will change how data, particularly email subscriber information is handled. You can read more about it at MailerLite. It’s been an interesting week around here, my youngest son turned 21, my middle daughter bought her last prom dress, while my youngest bought her first. My oldest daughter got good news and I got to have all my children together for not just 1 day but 2. Sorry that the post is a few hours behind schedule but life and the topic today seemed to set it at this time. As we have seen on the news and social media there have been terrible events taking place all around us. News like this is always shocking and in many it causes an urge for some form of action. Personally, I see it and it makes my heart ache. I hear the news and wish there were more feel good stories than bad ones. I then wonder what I can do about the situation. Today’s post is “Knowing When…” it is appropriate to post, where and what to say. To know what to post, first you have to know what is going on around you and your networks. What is your network talking about? Do you see a lot of negativity? Do you wish you could say something but unsure what? Perhaps go the different route? Instead of posting something else that’s negative, try posting something that’s positive. Each day of the week has its own set of hashtags. These hashtags are the topics trending for that particular day. As you consider some positive or motivational post think about adding some of the trending hashtags. Your positive or motivational posts do not have to be something you’ve written it can be a famous quote, a cute video or song that you feel fits the day. Now that you have shared that positive or motivational post, you have done a couple different things. One, you have given the people in your social network something that invokes a positive moment that may just help lift someone’s day. Two, you have shared something personal about yourself, even if it’s not your “quote” it spoke to you. I read a post, Nurture Your Best Clients, just today where the author talked about how we had to interact and get to know one another before social media and mobile devices. How many of us remember how to really interact with each other in a positive manner? We should share important news. Yes, we should try and help others. We should be aware of what is going on around us and take heart towards our fellow man. We should also consider what we share online. Just as with recycling we can choose to either clutter our timelines or we can choose to inspire them. This Platform Or That One? Choosing the right platforms for your company and products can come across in two ways. One, you find it a fairly simple concept and just start signing up for everything you see others using or what suggestions are made by search engines. Two, you begin to feel overwhelmed by the concept and wonder which networks are better for you and all you have to do to set the network up. We have had an account on Instagram for quite a while but it was not until recently that we have been using it. Why? 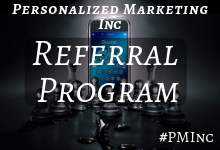 Because until recently there were no options for us to post for our clients on it, since we were not there for them, we were not there for PM Inc. As you may have realized Personalized Marketing Inc is very much a Client Driven company. We should post more often, we should be more active on our networks, and we should get out and socialize more. 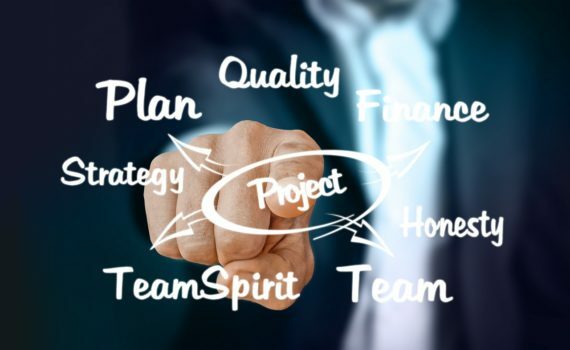 However, most of the time you find us working on projects for our clients, doing things to enhance their services, even items that we may not have noticed in our original assessment. 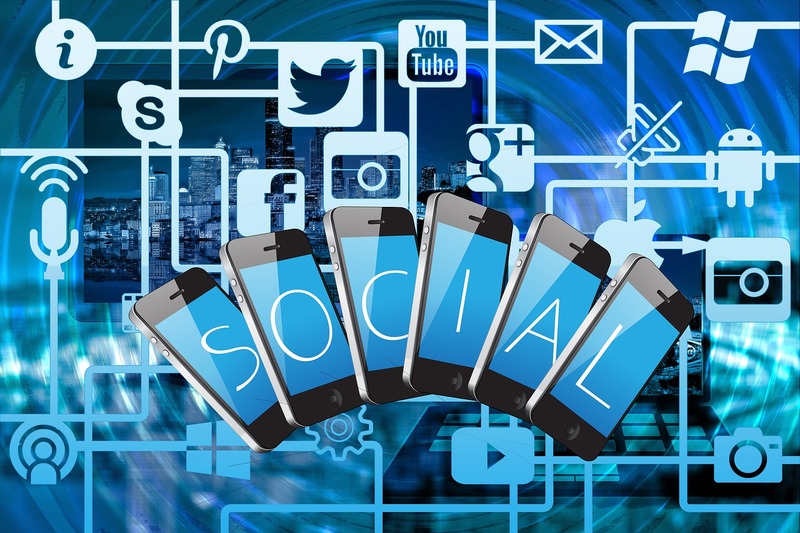 Just as with choosing the right social platforms you have to assess whether they benefit you and your products at that time. Our general rule of thumb is if you are never going to use it do not sign up for it. However, if you might one day use it then sign up, get the username you want and then periodically check in on it. Even if it happens to be 10 years later, as in our case, you have the username you wanted. The network is ready and hopefully, you set up a password reminder that is easy for you to use. 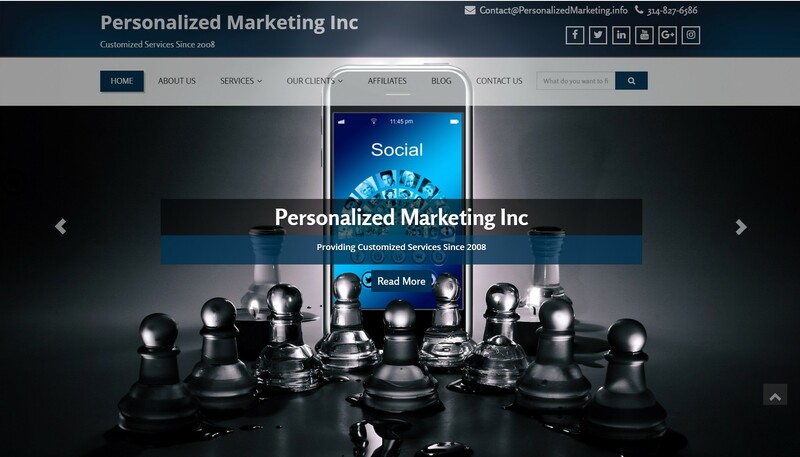 As Personalized Marketing Inc expands its own social media presence we may very well find ourselves on networks that we had not considered before. But most likely it will be because we have a client that is there and we want to ensure we have a full understanding of the network without affecting their public profiles. In the coming weeks, you are going to see some of these changes taking place on the company website. We have a new theme being developed by myself (Dee) and our manager, Cindy. 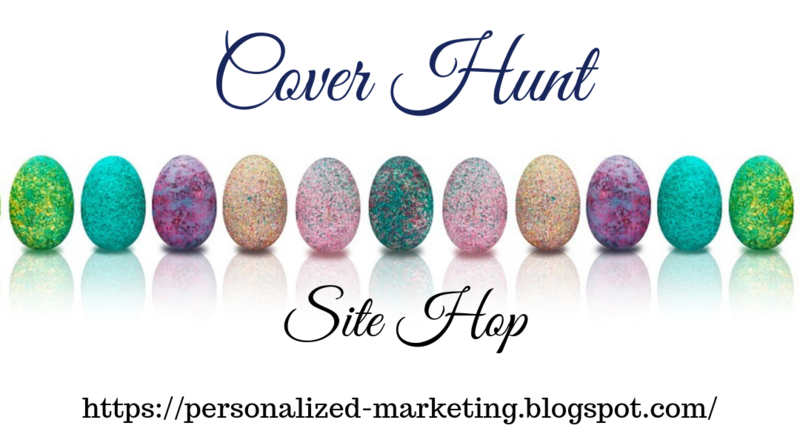 It has taken us a bit longer to get the theme completed than we anticipated but that is because not only does it need to be right but primarily because Personalized Marketing Inc is always focused on the clients first.